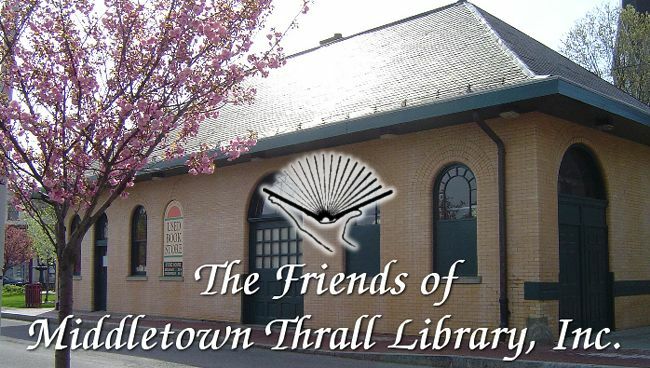 Welcome | The Friends of Middletown Thrall Library, Inc. Please follow the menu links above to navigate our website. We invite you to come and browse our wonderful bookstore! Every week our offerings vary. If you have not visited us in a while, we hope to see you soon again! please follow this link to learn what kinds of items we accept.